After bending iPhone 6s failed, putting iPhone underwater is the new trend today. 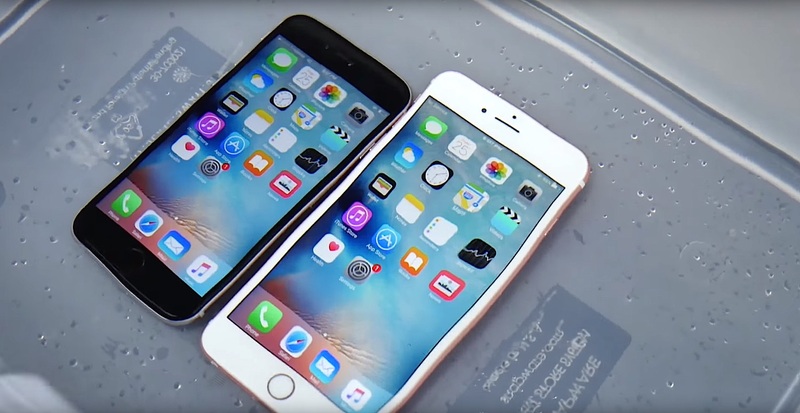 Not all new iPhone 6s owners want to use it as regular person. Some of them are curiously want to know how far it takes to break the new iPhone. And some of them start to test its possibility of water resistance although Apple never announce it officially. They even boil the iPhone but the iPhone is still up and running. With this kind of testing show to users, it help other regular iPhone 6s users to avoid any action that could kill the phone in the future. 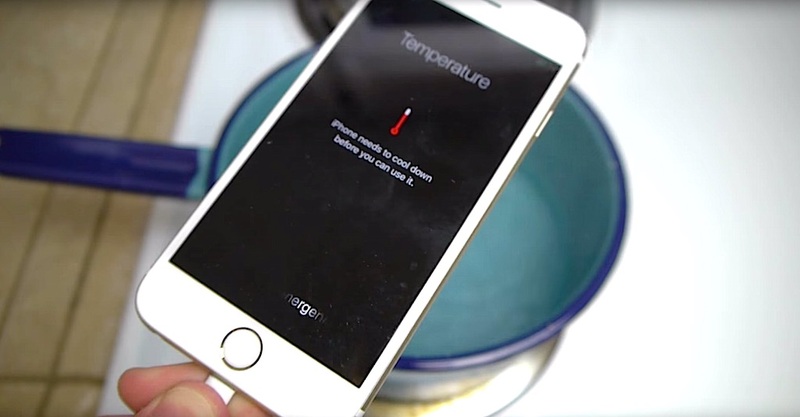 Some of them even try to boil the iPhone 6s! But dropping an iPhone 6s eventually will kill the phone but at least it perform better than last year.